Events Archives - The Qlik Fix! The Qlik Fix! The Masters Summit for Qlik is coming to Prague from April 3 to 5. If you’ve read this blog before, you probably have a good idea of what it is about: we’re going to take your Qlik skills to the next level! For those of you that want to join us, but need to nudge the internal approval process a little bit, I have prepared a short presentation. This presentation lays out the event, content, speakers and, most importantly, the value to you and your organization. Want to download/share the PDF version of this presentation? You can find it here. Looking forward to meeting you in Prague! Last week the Masters Summit for Qlik was held in Milan, Italy. For those unfamiliar with the event, the Masters Summit is a 3 day advanced training for QlikView and Sense developers. If you have followed all the Qlik trainings (Designer, Developer, etc. ), have 1 to 3 years of experience and ask yourself “Now what?” then this training is perfect for you. I was at the Masters Summit and presented two sessions, Data Modeling and Server/Publisher Administration. In this post I will share with you some of the experiences and feedback from the event. 81 Qlik enthusiasts participated in this edition and as you can see in the photo below, we were at full capacity. In my presentation, I identify some potential use cases for macro’s and discuss if these are a good idea. Next, I share some tips on developing and debugging your macro’s. There are a lot of myths around macro’s, so I have taken a look at which ones are actually true. The presentation concludes with an overview of some of the cool macro’s that are already out there. I hope you will enjoy these slides. If you have any questions or, also interesting, a different opinion, then feel free to post to the comments section below. 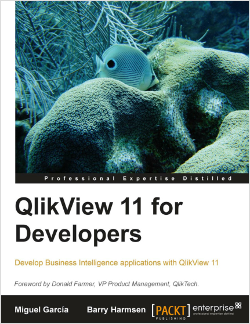 Are you interested in exchanging ideas and knowledge about QlikView and Sense with your peers? 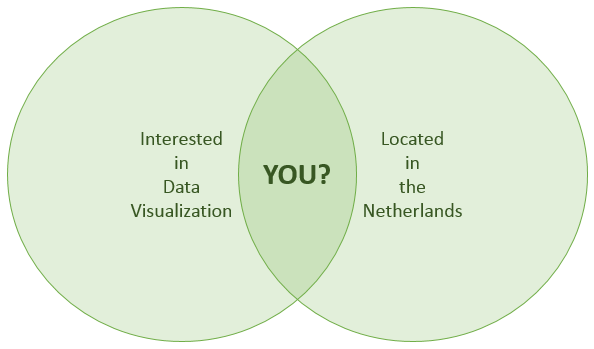 Then the Qlik Dev Group might be for you! The Qlik Dev Group is a regular gathering where Qlik professionals can socialize, share ideas, challenges and solutions and generally have real discussions, devoid of any sales and marketing bias. Attendance is free, and yes, there is food and drinks! These events are community-driven and independent from Qlik or any partners. The Qlik Dev Group originated in the UK, but as with most good ideas the concept is quickly spreading to other locations. Events have already been held in Denmark and The Netherlands and events in Finland, Germany and France are underway. Henric Cronström of Qlik will give us an ‘under the hood’ insight into QlikView and Sense. Jason Atkinson of Rituals Cosmetics will explain how they realized their ‘mobile first’ strategy and made QlikView available to all their stores and all their mobile devices. Additional presentations will be announced later, but we can promise they will be interesting as well! If you’re in the area, feel free to sign up on the website. Hope to see many of you there! 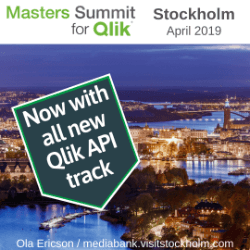 If you are a regular reader of this blog, you are probably aware of the Masters Summit for QlikView. Besides offering some of the best advanced QlikView training available on the market, this 3 day event adds a unique “conference feel” where you are able to network and exchange ideas with peers from all around the world. My colleague Frédérique recently put together some visualizations to answer some questions we had about our attendees; where do our attendees come from? How far do they travel? What kind of companies do they work for? Do they and their companies experience enough value to return? As I thought you might enjoy these visualizations as well I have posted them to the blog. If you want to hear more about our attendees’ experiencing, be sure to also check out the testimonials page over on the Masters Summit website. 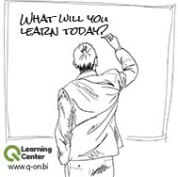 As you may have read here before, besides blogging at QlikFix I also participate in the Q-On Training Center. Q-On offers focused, online instructor-led trainings that dive deep into specific QlikView and Qlik Sense subjects. These courses are delivered by well-known experts such as Rob Wunderlich, Karl Pover and Ralf Becher. You can imagine that with attendees and trainers located all around the world, scheduling these courses so that it works out for everyone is sometimes not an easy feat. Besides that we are also developing additional courses. Great, but you said something about a free QlikView course? Yes, in order to better tune our courses to meet your schedules and interests, I have prepared a very short survey to ask you about your preferences. This will only take a minute of your time and in return you will be entered into a prize draw for a free Q-On training of your choice. The winner will be announced on July 1st 2015. Looking forward to your input: take the survey. I am currently at the Masters Summit for QlikView in San Francisco, where I just got a really cool demo from Rob Wunderlich. 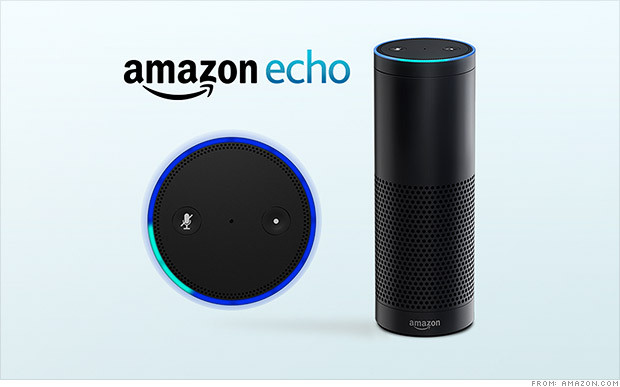 Rob built an extension object that integrates with Amazon Echo (want!) and allows you to control Qlik Sense using voice commands. Check out the video below. Just as a reminder, if you weren’t able to join us at the Masters Summit in San Francisco this time, we have upcoming events in New York City and Copenhagen later this year. Check out the website for more information. As you may know, we offer online QlikView and Qlik Sense trainings through the QlikOn Training Center. These trainings are short (4 hours max), instructor-led and focus on a single subject which will be covered in-depth. With small groups there is enough opportunity to ask as many questions as you like. A perfect way to increase your skills and knowledge. 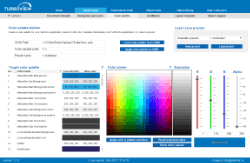 For more information check out the QlikOn website. Are you in need of a specific training, or do you have an interesting QlikView / Qlik Sense training that you would like to deliver? Feel free to contact me to discuss. A quick heads-up for those of you who are planning to attend the upcoming Masters Summit for QlikView in Amsterdam, the early-bird offer ends this Friday, August 15th. Don’t miss out on a $300 discount! For more information about the event, or to register, please go to the Masters Summit for QlikView website. I hope to meet many of you there!